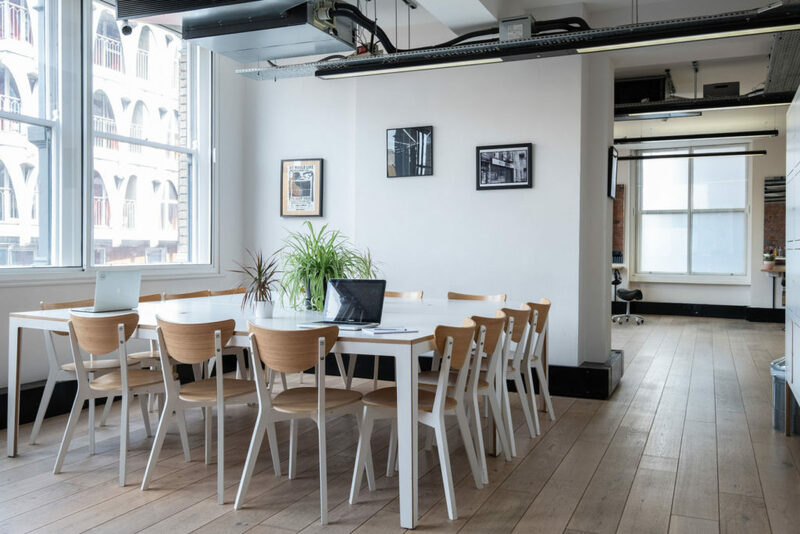 If you’re looking for corporate team away day venues in London, this list will help you find an inspirational Space in which to encourage creativity and collaboration. When it comes to an away day it’s important to think outside the box and there are plenty of inspirational venues in the capital to help keep things interesting. Here’s our inspiring list of the top 10 corporate team away day venues in London. For a corporate away day venue that will give you a real summer feel, Tropicana Beach Club ticks all the right boxes. Located just a short work from either Holborn or Covent Garden tube stop, this super central venue is easy to get to for a team away day event. 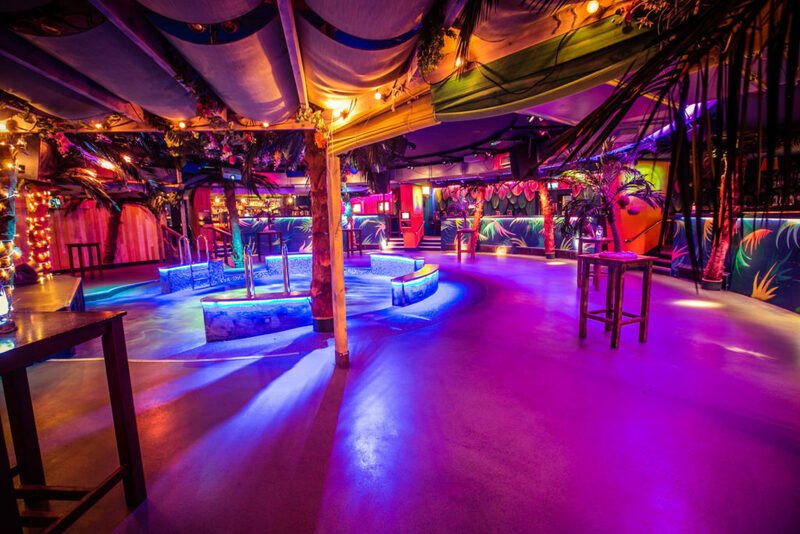 Exclusive hire of Tropicana Beach Club caters for up to 600 Guests standing and up to 220 seated. So, whether you’re hosting a team building event or a huge company celebration, you won’t be disappointed. And once the work is over Guests can relax amongst life-sized palm trees, a lagoon-style dancefloor and lush foliage to give you a relaxed holiday feeling. Looking for a more creative team away day venue in London? Jenius Social in Islington has a range of ideas to inspire your Guests. This Space is ideal for corporate away days, creative business meetings and team building events with capacity for up to 80 Guests. Cookery competitions and cocktail classes are frequent activities in this Space to help add a different edge to your team building event. Jenius Social is ideal if you want to combine any of the venue’s inspiring team building activities with something more. Jenius Social will be happy to follow your masterclass with an elegant private dinner party for you and your team. Here is one of the more original corporate team away day venues London can offer. Flight Club Darts in Shoreditch is one of the city’s most unique venues. 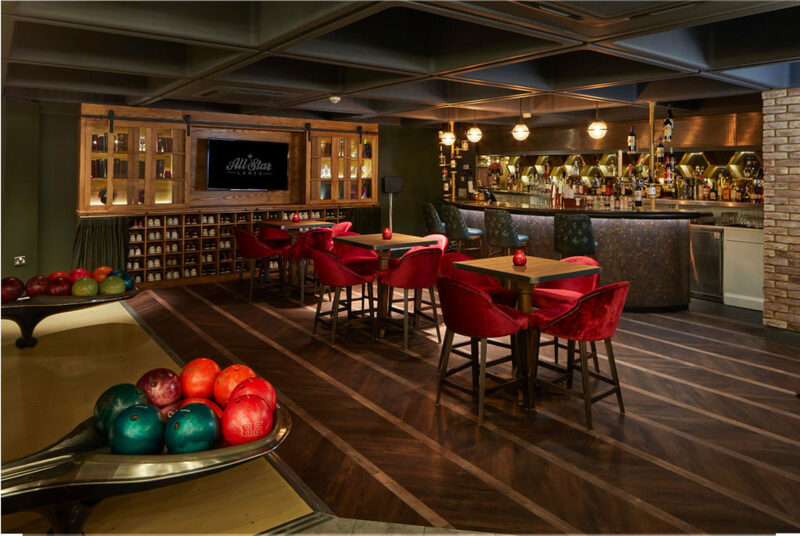 The venue is spread over two floors giving you plenty of Space, and features two award-winning bars. You and your Guests can indulge in some social darts – an activity that will bring your event alive and make it truly unique. 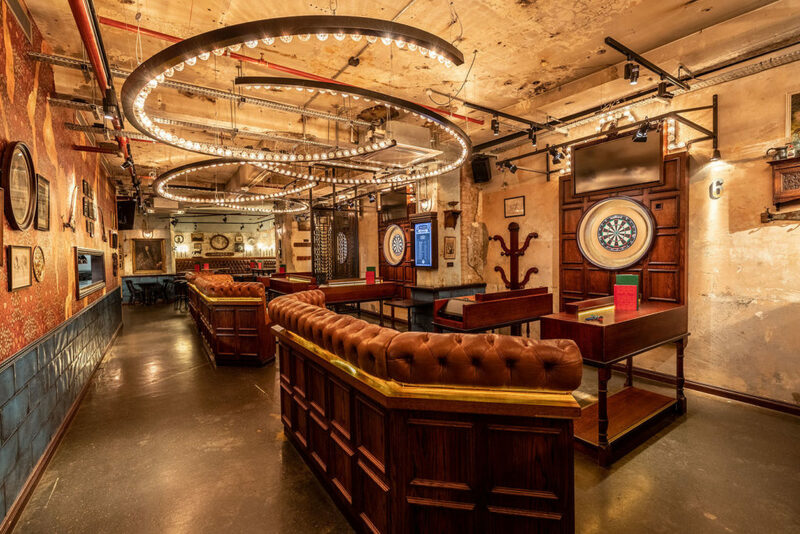 So, for the ultimate away day venue hire, book Flight Club Darts Shoreditch. If it’s a large corporate away day you are looking to organise in London, Swingers City is an excellent venue. The venue can be exclusively hired for parties of up to 500 Guests. The opportunity to fully personalise your event experience is also available. 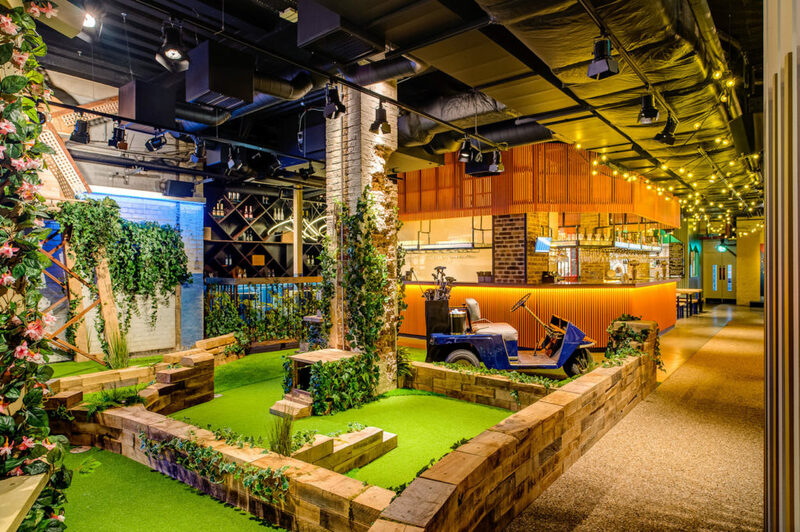 This venue has two 9-hole crazy golf courses. On top of this, there are three street food vendors, five cocktail drenched bars and a two-storey clubhouse. Swingers is the ultimate destination for a spot of competitive socialising. 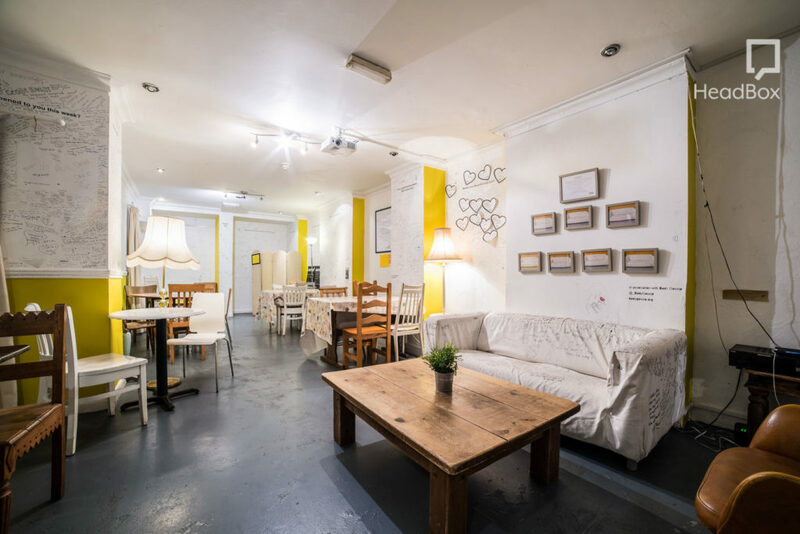 As far as small corporate team away day venues go, The Canvas Café is an ideal creative Space for up to 50 people. It’s all in the name. The walls throughout the Space are a blank canvas for your thoughts, ideas, secrets and stories, making it the perfect meeting Space with an inspiring atmosphere. The Canvas Cafe have a working regularly with local charities there is a strong focus on community at the venue. 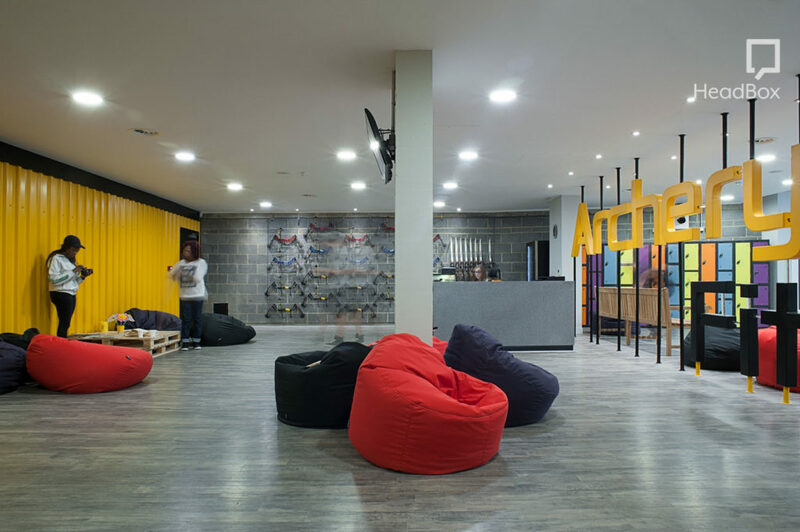 The flexible basement is an ideal Space to inspire your team. Hogarth House has a mix of different Spaces to help you find the right solution for your next corporate team away day venue London. Situated just a stone’s throw from Holborn station, LABS is central London’s most exciting new event Space, with capacity for up to 200 Guests. As the first site created under the LABS name, this venue represents exactly what Hogarth House is all about, in terms of design, technology and offering. 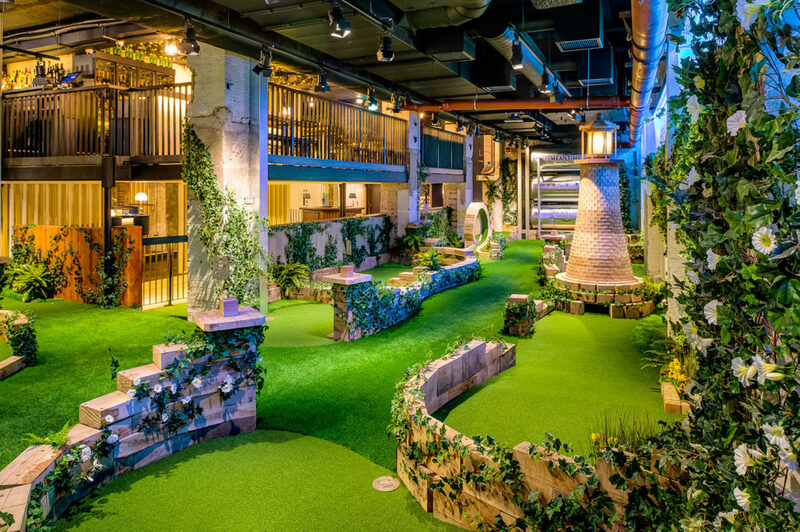 For something, a little bit out of the ordinary as far as London corporate team away days go, try Urban Golf Smithfield. 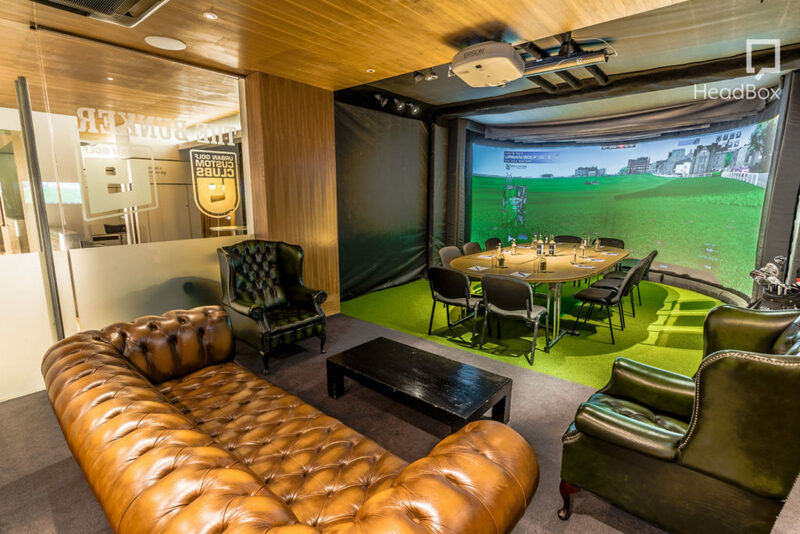 The venue features the amazing ‘aboutGolf Curve’ known as The Bunker – a 160 degree fully immersive simulator which is guaranteed to add a competitive edge to your day. In between rounds, the Space is ideal for meetings with capacity for 10 Guests in the boardroom and 20 in the theatre. Inspired by the starlit roof terraces of Manhattan, The Penthouse at All Star Lanes off Brick Lane is more than just a place to let your hair down. State-of-the-art technology, self-contained breakout Spaces and onsite technical support make it an ideal venue for corporate away days and private events. As well as unlimited bowling for your party there’s also the optional extra of karaoke to turn your event into a real team building affair. Stuck for ideas for corporate team away day venues? Well, London has something a bit different in the form of Archery Fit. Archery Fit is conveniently located in West Greenwich and provides experiences for all groups of people for a team building event. The stylish premises have been specially designed for indoor archery fun with highly-qualified instructors on hand to make sure your event runs smoothly. This Space consists of 2,000 square feet of open Space with bright windows. 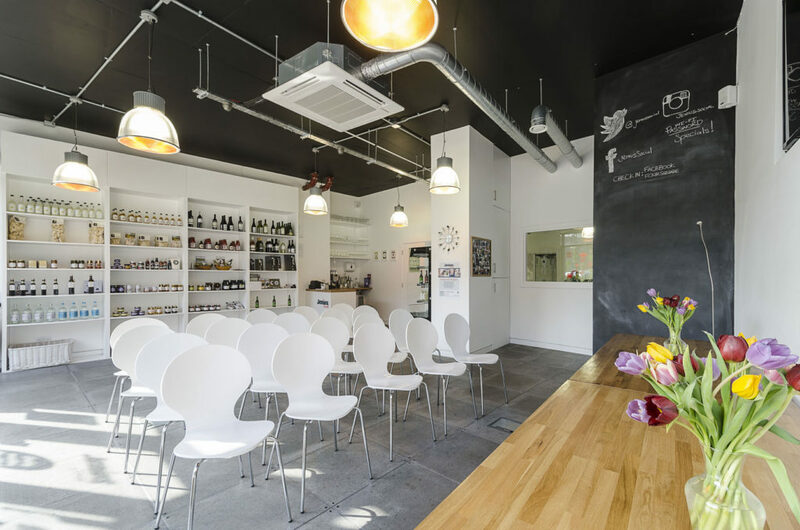 The Hunter Collective is an inspiring venue for your next corporate team away day in London. 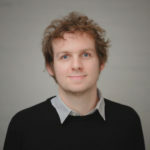 Hunter Collective can be divided into three main areas. A large open plan salon, combined with a reception and a comfortable seating area and a common hot desk area. 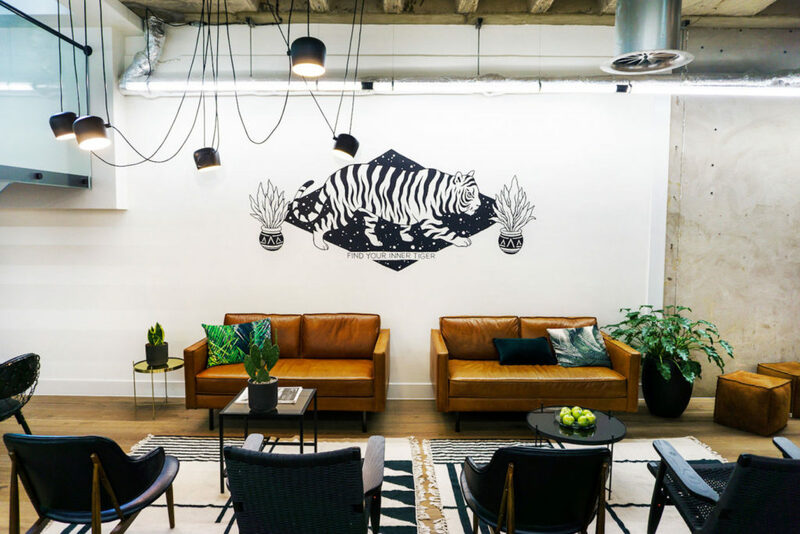 For a vibrant, energetic and dynamic studio Space to truly inspire your Guests, check out the Hunter Collective. Search, book and pay with HeadBox for the perfect spot to host your team away day in London. If you didn’t find what you were looking for, check out our other corporate team building venues to hire in London, all ready and available now.